This 1st one is my favourite...I would love it if I received one of these (wink, wink, nudge, nudge, hubby darling). This 2nd one is perfect for the kiddies to try (if you follow the link below, it will take you to a great tutorial). 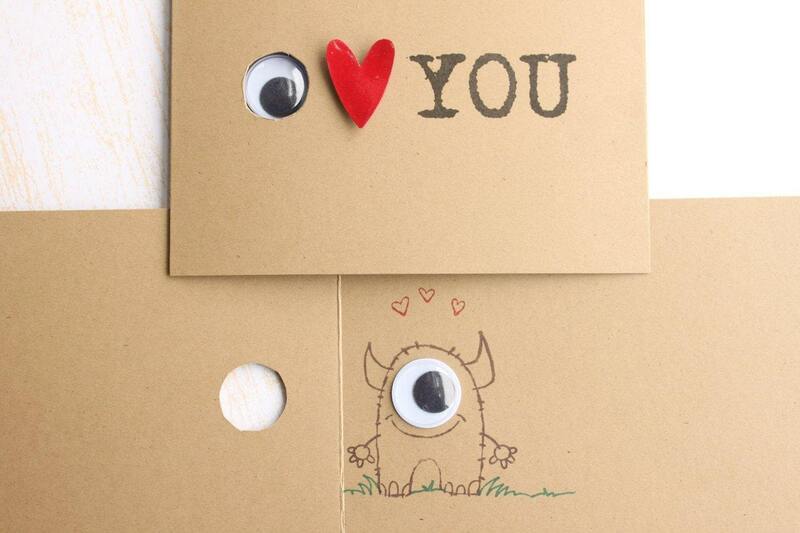 Remember to keep those kiddies drawing and send them in...happy valentines day to you all!